Stainless steel fruit masher for professional demands. Apples, pears and quinces are easily mashed. 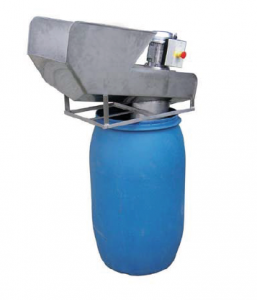 The degree of mashing can be continuously adjusted. The design of this stainless steel everything-masher makes it easy to clean. Rotation speed: 1,500 R / min. 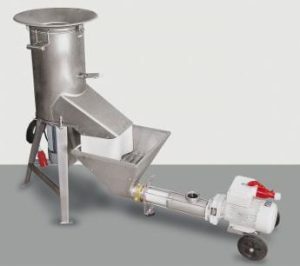 Stainless steel masher combined with mash pump and stainless steel funnel. 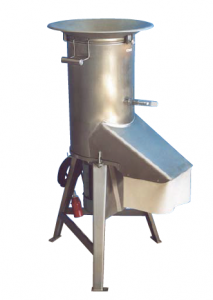 Stainless steel fruit masher for professional demands. Apples, pears and quinces are easily mashed. The degree of mashing can be continuously adjusted. ideal for mashing and making juices.